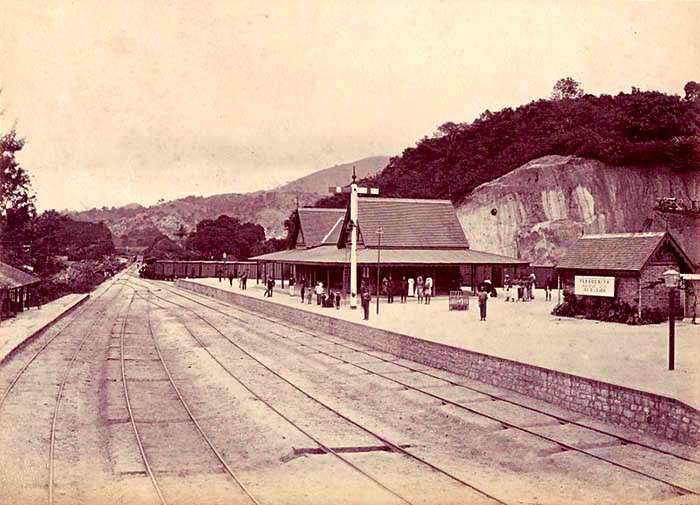 This station looks much better in the 1880’s than now! SL Railways is definitely the worst managed Railways in the world! The potential to make a huge fortune in railways is something GOSL is not bothered about.